Shayla Who? 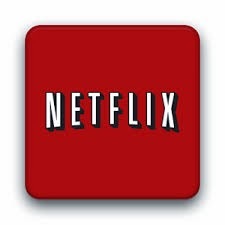 : "netflix instant thinking about adding good movie." "netflix instant thinking about adding good movie." ha ha ha. way too true.